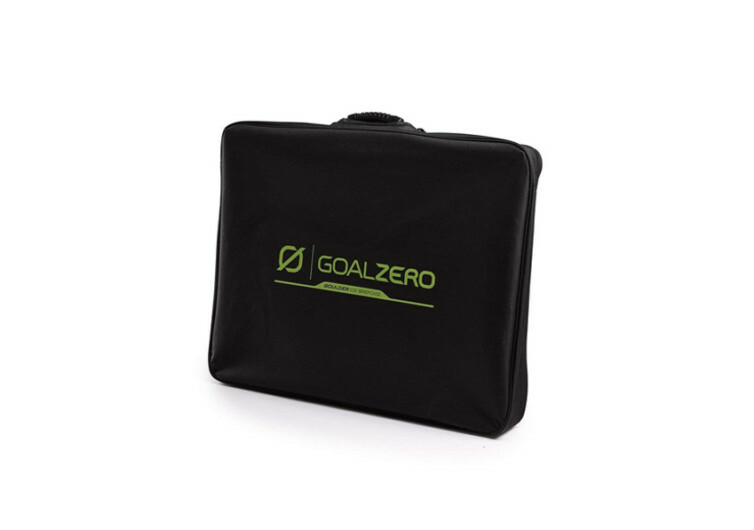 The Goal Zero Boulder 100 Briefcase is an ingenious solution for powering up your camp or your home during outages or emergency situations. It’s a highly portable solution that goes where it’s needed most while giving it ruggedness and sturdiness to withstand whatever Mother Nature decides to throw at its feet. 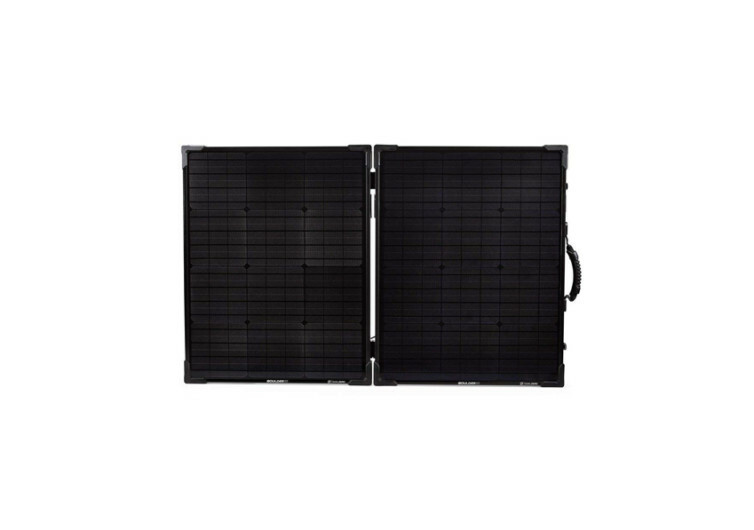 The Boulder 100 is a bifolding solar panel system that features energy efficient monocrystalline solar power cells to produce a maximum of 100 watts. It’s perfect for picnics, backpacking, camping, trekking, and even in emergency situations. 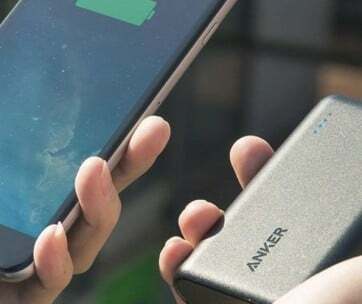 The Boulder 100 BC is also ideal for those off-grid scenarios that can surely be intimidating if one is fully dependent on a variety of electronic gadgets. 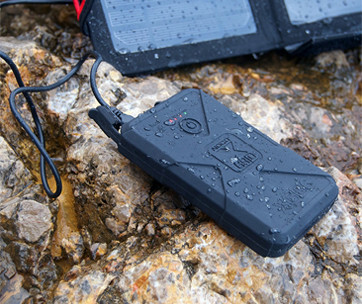 Keep in mind that the Boulder 100 is only a system that collects solar energy. 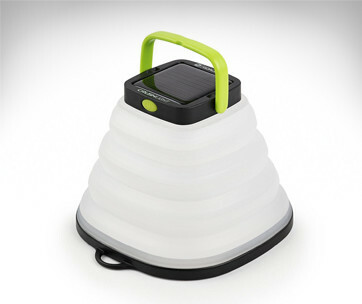 One has to plug it into the Yet Portable Power Station to convert and store this light energy into electrical power. But once fully setup you can instantly appreciate the utility of the Boulder 100 BC. It’s the kind of power solution that gives you hope for as long as the sun keeps shining high up in the sky. It’s the kind of tool that can bring in much-needed help in situations where the continued use of electric devices is simply not possible. 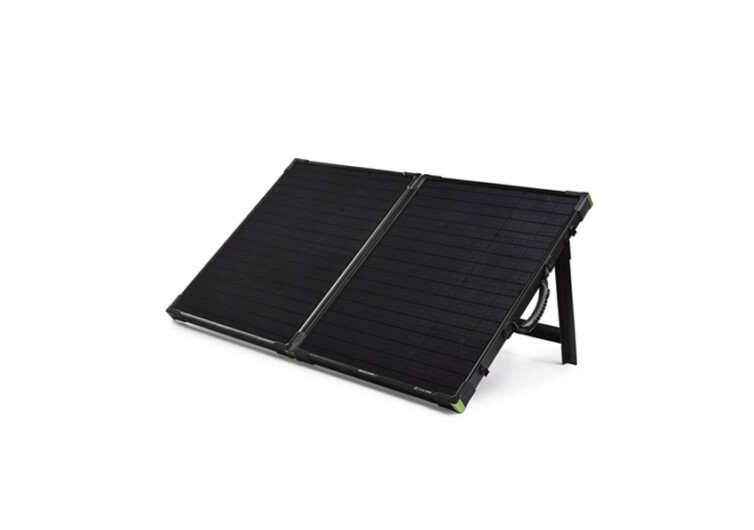 With lightweight aluminum forming the frame for the Boulder 100 BC, this solar panel system is built for the toughest conditions. 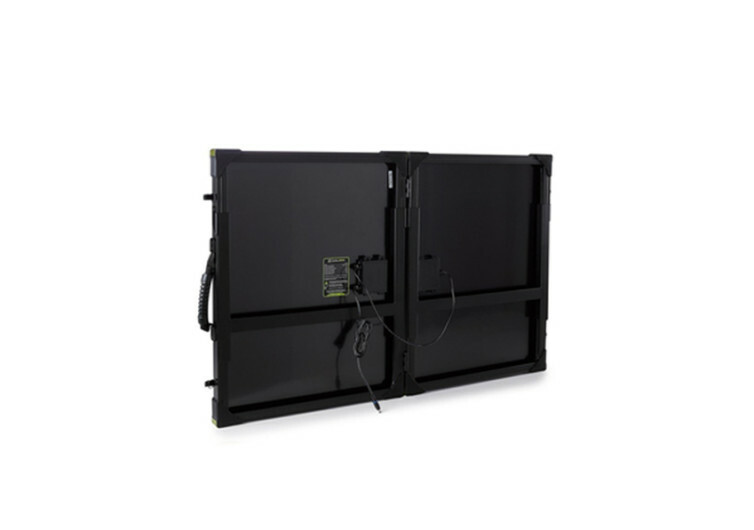 The rugged tempered glass protects the solar panel cells, making sure they can handle the elements. The Boulder 100 BC weighs about 26 lbs., something that should be light enough to be carried by one man yet heavy enough to provide stability when propped on the ground. Propping it up is easy as it already comes with a fully adjustable kickstand. This also allows you to position the solar panels in a way that will allow for the more efficient collection of solar energy. Goal Zero’s Boulder 100 BC is a nifty solution for the ever-increasing need for clean energy in situations where conventional power is simply not possible. It’s a system that’s designed for optimum portability and functionality.